Are You Managing Your Employees Safely…? This is a question many employers fail to ask themselves…are you managing your employees safely? Health and safety is extremely important however many organisations fail to understand the importance of it, which can be very dangerous. Health and safety is a key factor for all industries as it is of great importance to ensure every employee within the industry works in a safe and protected environment. Employers should have a duty and moral responsibility to keep employees health and safety as the highest priority. Failing to identify health and safety as a high priority can lead to adversity and in some cases…life threatening situations. That is why in today’s blog we’re going to be discussing 7 key factors you must use, to ensure you’re managing your employees safely. It is important to be committed to your job in order to develop and grow within your role. However, health and safety is apart of any employer’s role so it is important to committing to health and safety as well. You should ensure to include workplace health and safety into all parts of your business plan and it should be conveyed to all employees, so in an event of an emergency all employees would have a health and safety procedure to follow in order to avoid them or anyone else getting hurt. 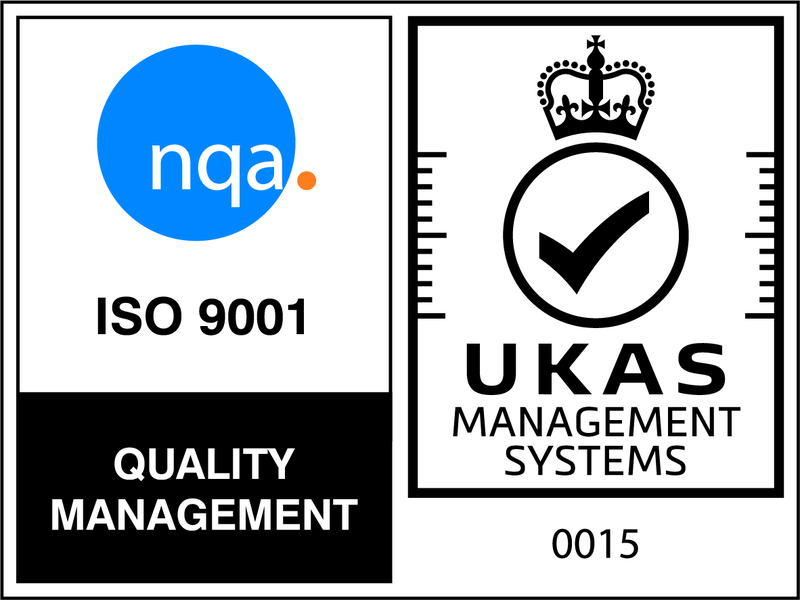 This is achieved by questioning what hazards are most likely to cause serious injury or illness, which hazard can be rectified immediately & whether a plan needs to be actioned for the hazards. It is important to create a plan in order to identify the best approach to correct hazards. It could also be an idea to find best practices from companies within your industry, which could also work for your company. It is vital to evaluate changes made to hazards and ensure they have been rectified. It is also a good idea to for re-surveys to be carried within the work environment & work practices to ensure changes made are working well. Ensuring and maintaining a culture of health and safety which is constantly being practiced by all members of staff can allow for a safer environment for everybody, allowing for a continually improvement system to be put into place. Project Skills Solutions offers a wide range of courses on a nationwide scale. From health and safety courses, including some which are management focused – we offer the IOSH Leading Safely and IOSH Managing Safely courses. These IOSH courses are designed for management/senior roles, covering all health and safety procedures and how to manage staff. 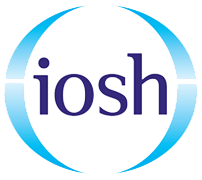 IOSH training are relevant for supervisors, managers and team leaders. By taking an IOSH course you’ll be gaining a widely recognised qualification that is also classified as solid proof of you being competent in health and safety. Project Skills Solutions now offer a pass plus on selected courses. That means we are so confident you will pass your course so if you don’t, we will welcome you back to study all or part of your course and retake your assessment. All you have to pay is the registration fee! By using Project Skills Solutions as your training provider you’ll be guaranteed yourself and employees will pass their courses and being taught by our expert trainers! 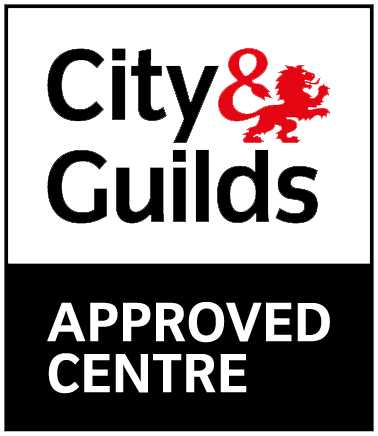 It is important to note we offer the Pass Plus on a majority of our courses, however with an exemption of a few. Please read our terms and conditions to find out if the course you’re interested in, is covered.